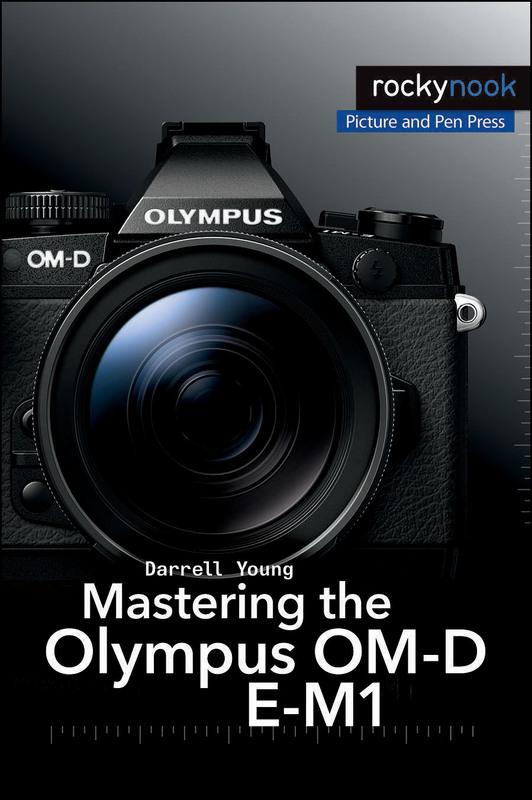 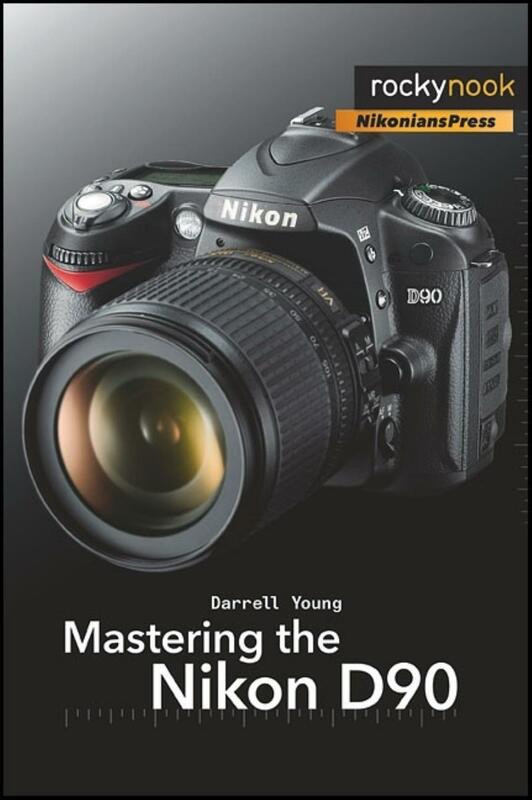 Darrell Young (aka Digital Darrell) is a full-time author and professional photographer in the East Tennessee, USA area. 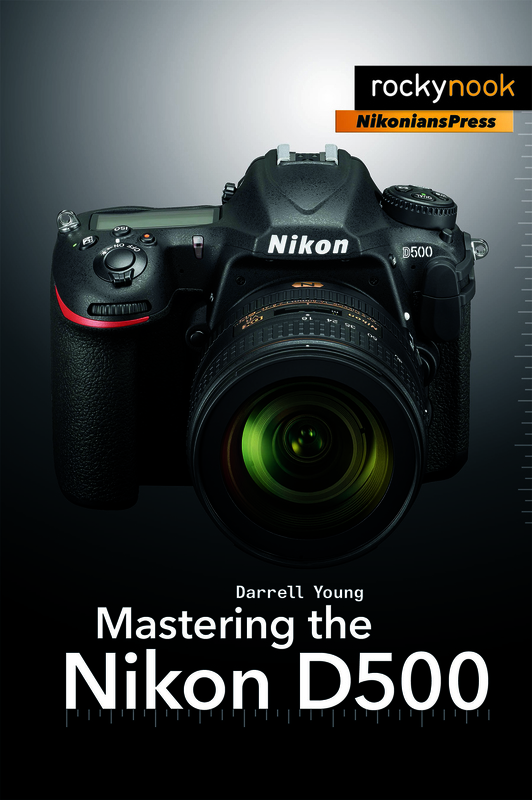 He is a member of Professional Photographers of America, the North American Nature Photography Association, and Nikon Professional Services–and adheres to the ethical guidelines of those fine organizations. 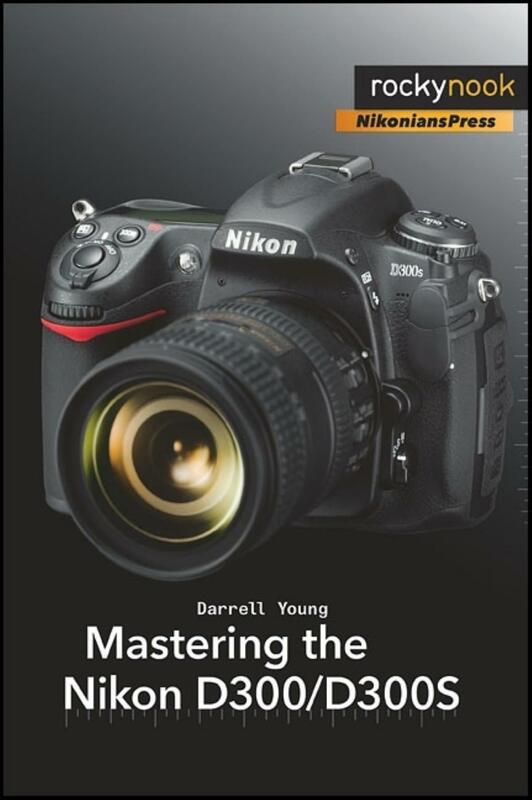 Darrell has been photographing people, events, and places professionally for over 30 years, with a special interest in natural history. 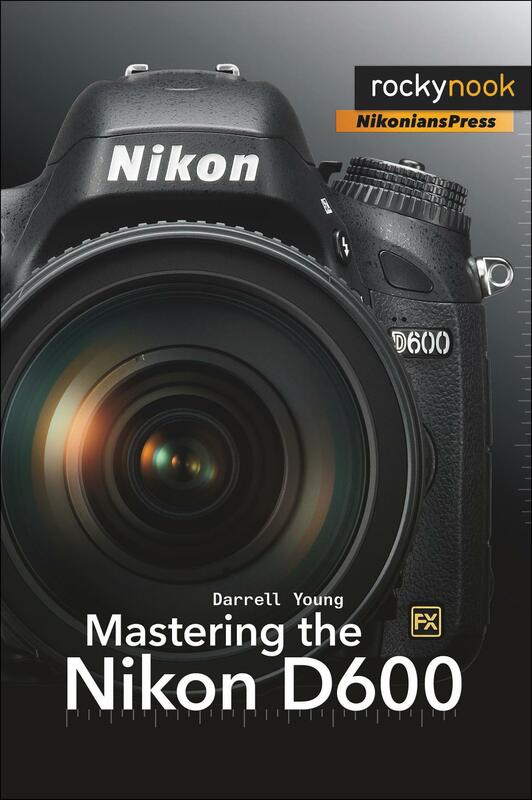 His mother gave him a Brownie Hawkeye camera in 1968 at the young age of 10 years and awakened a lifelong interest in capturing slices of time. 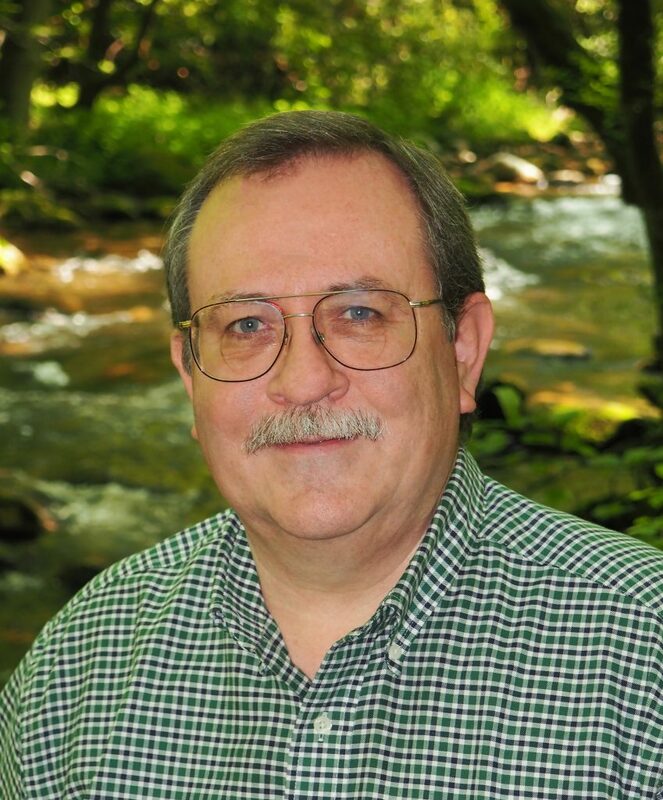 Living in the foothills of the Appalachian Mountains–near Great Smoky Mountains and the Blue Ridge Parkway–has given him a real concern for the natural environment and a deep interest in nature photography. 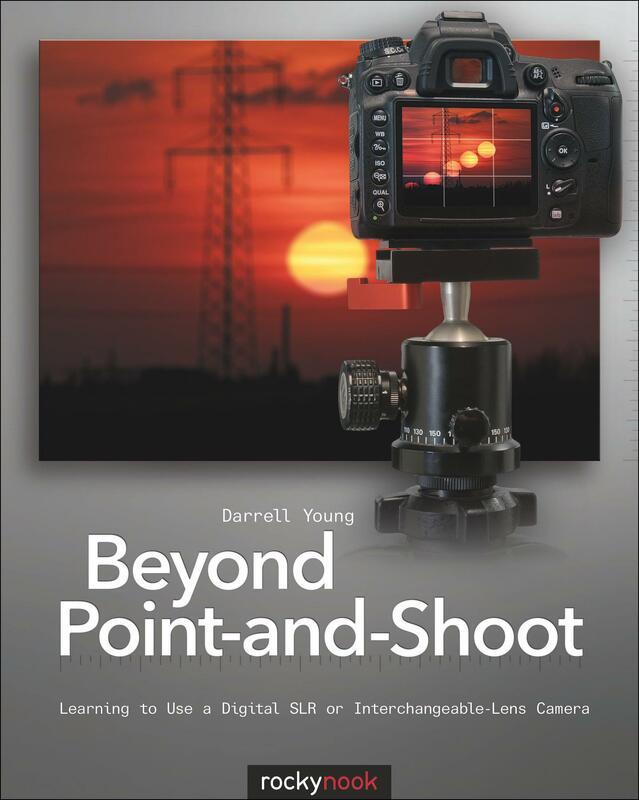 You’ll often find Darrell standing behind a tripod in the beautiful mountains of Tennessee and North Carolina. 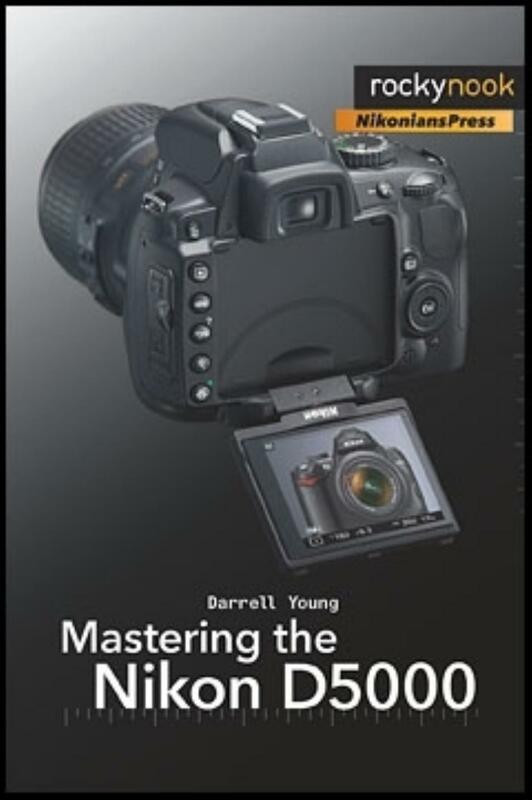 Since about 2000 Darrell has been an active blogger and article writer on photographic subjects. 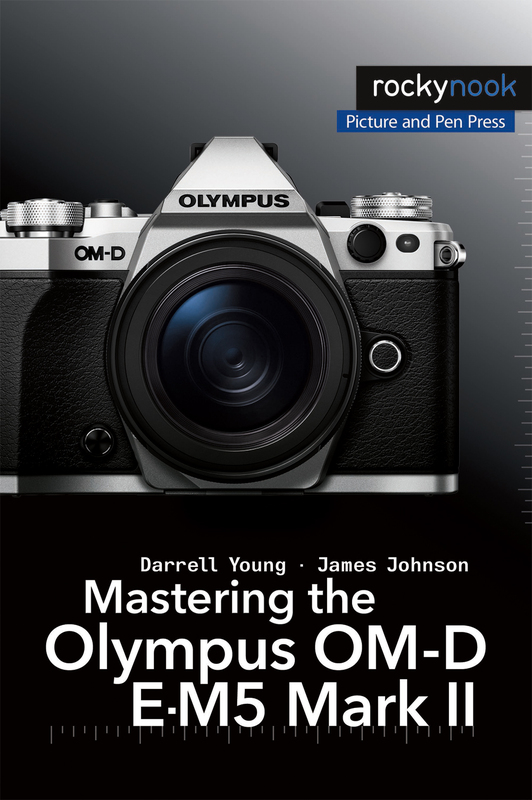 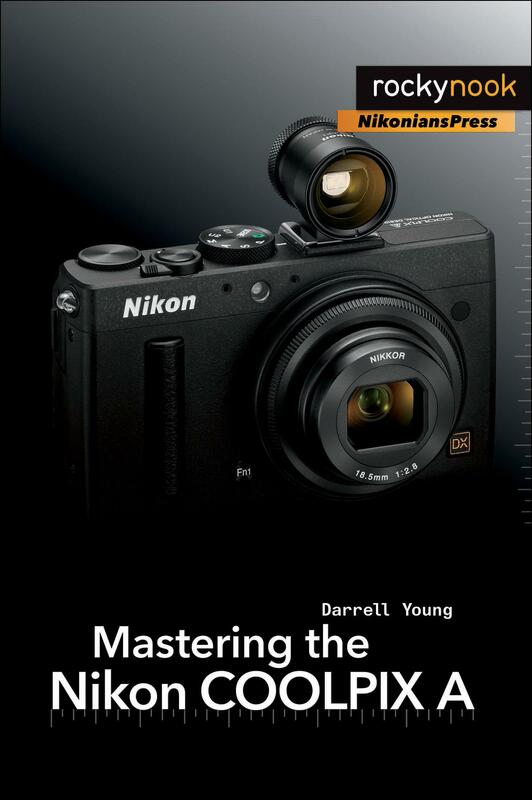 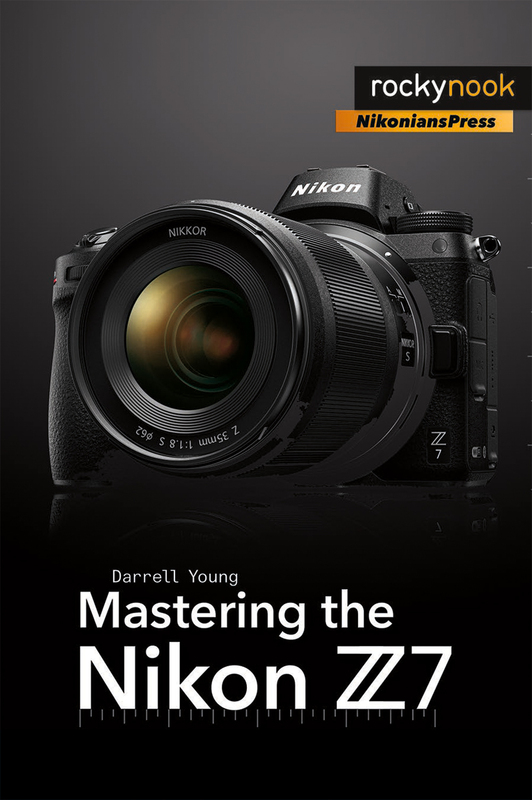 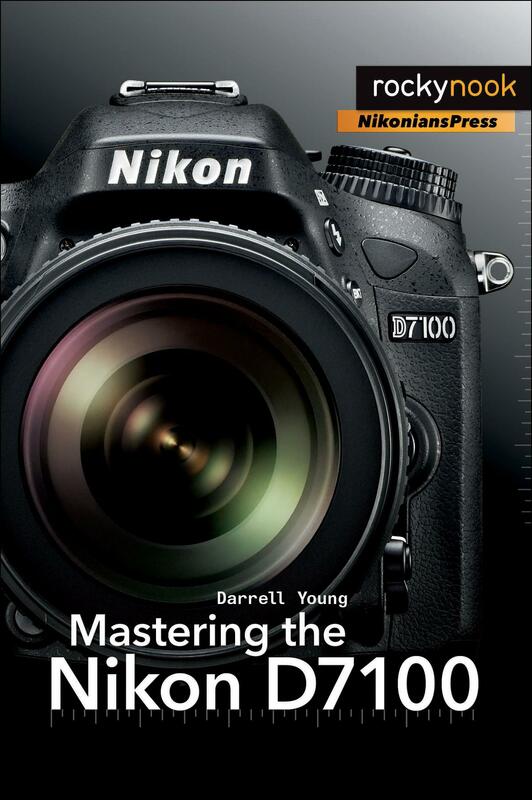 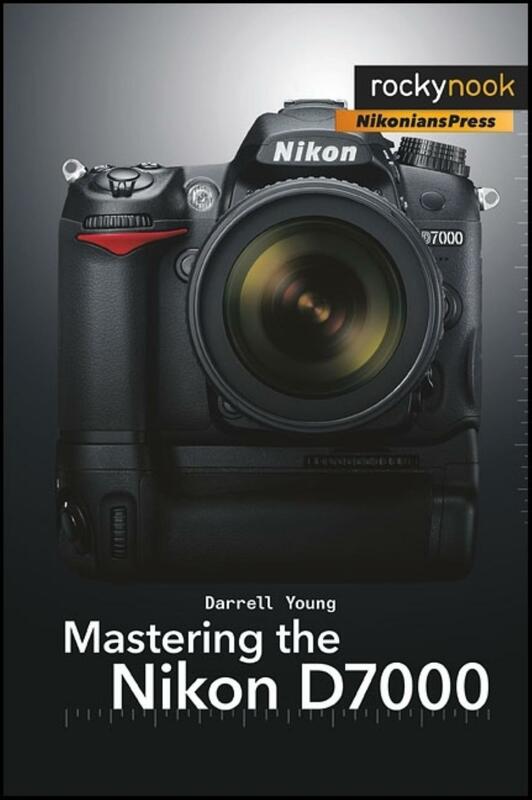 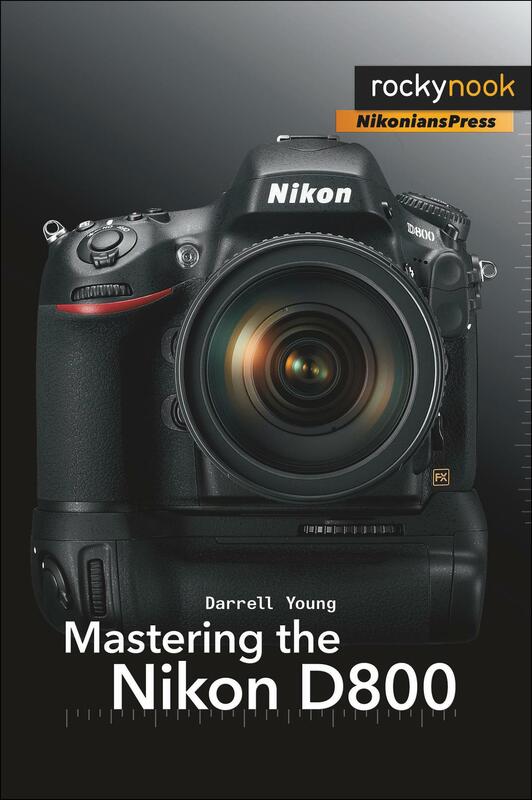 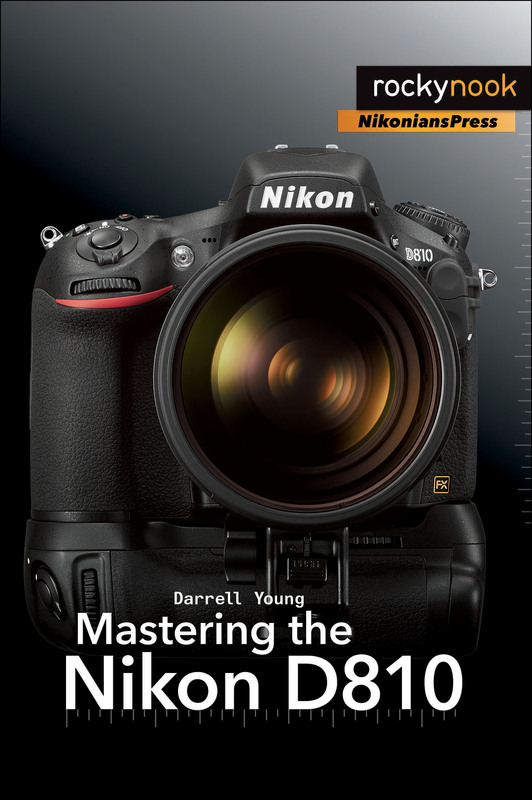 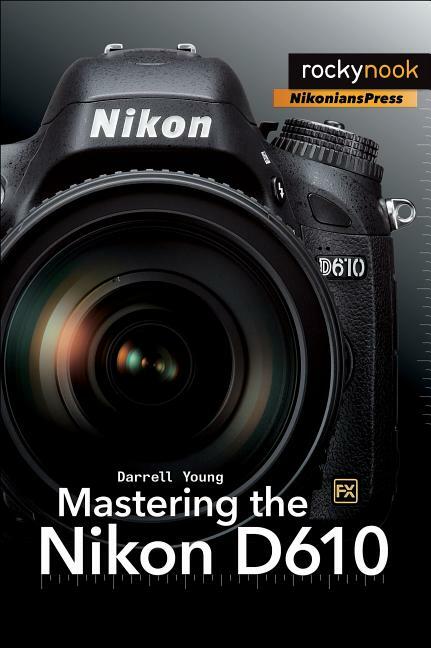 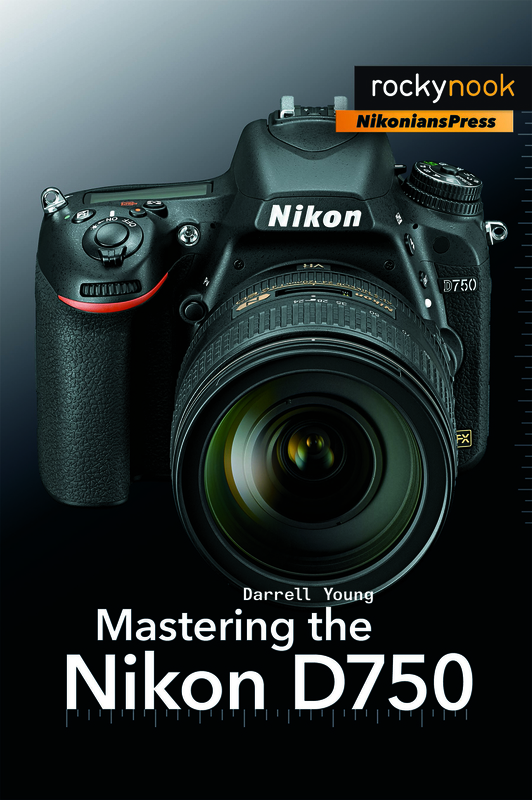 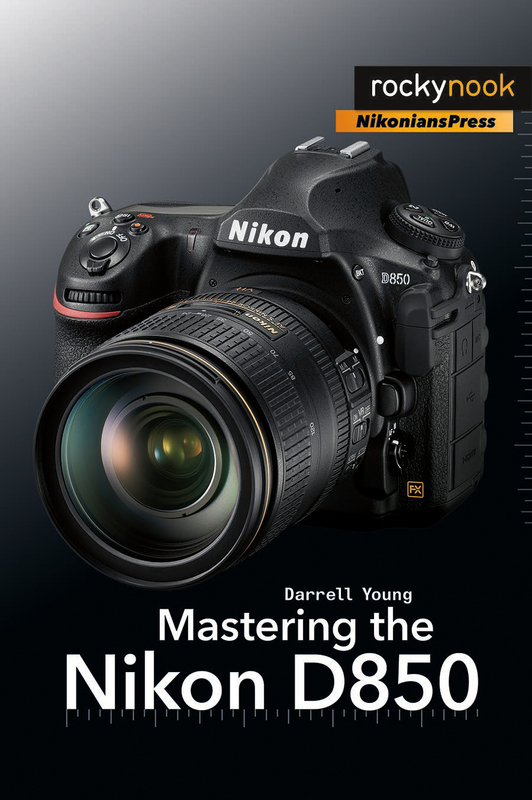 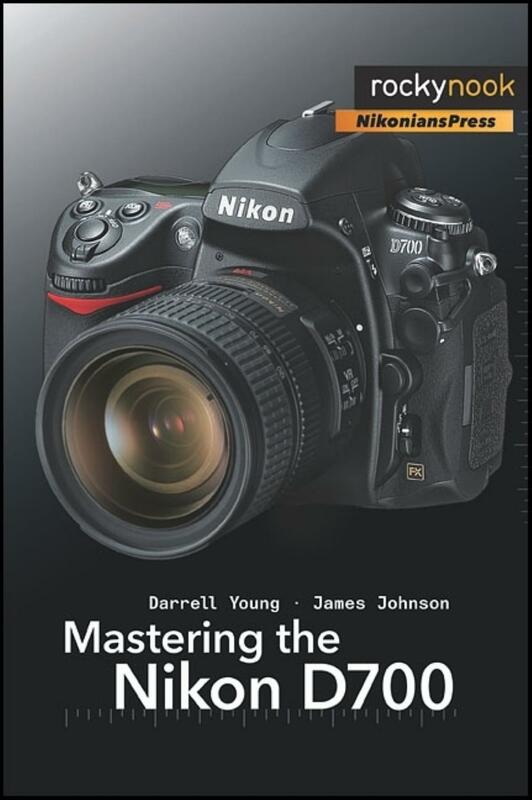 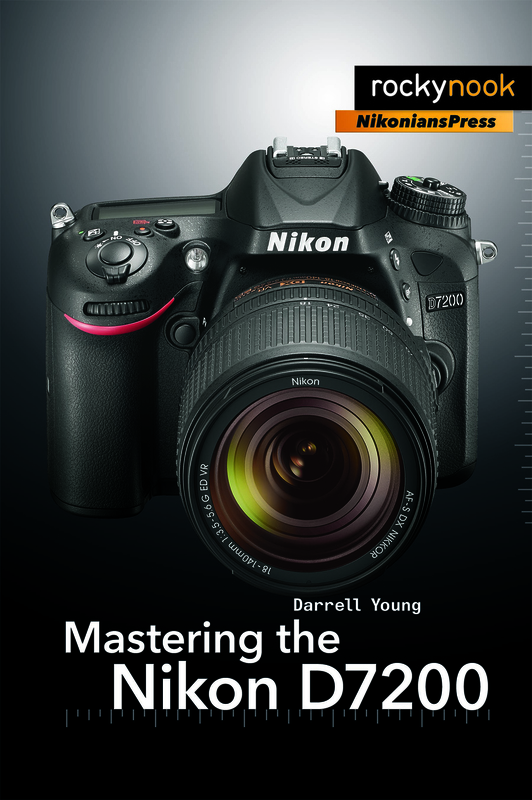 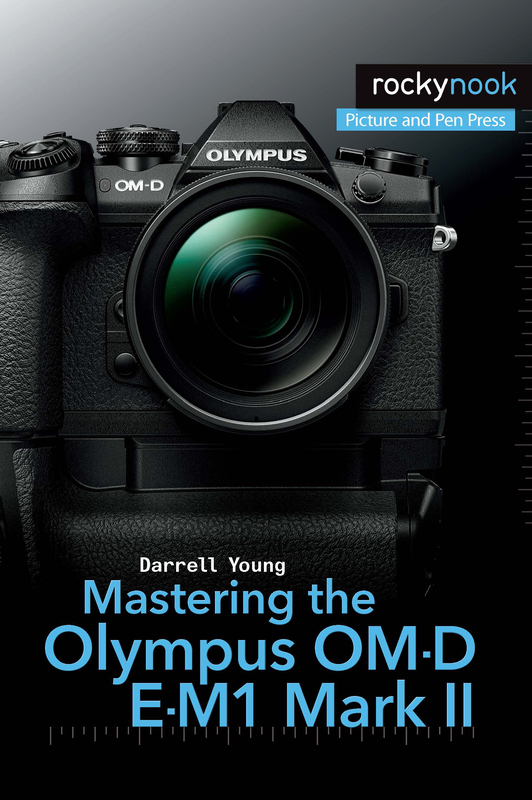 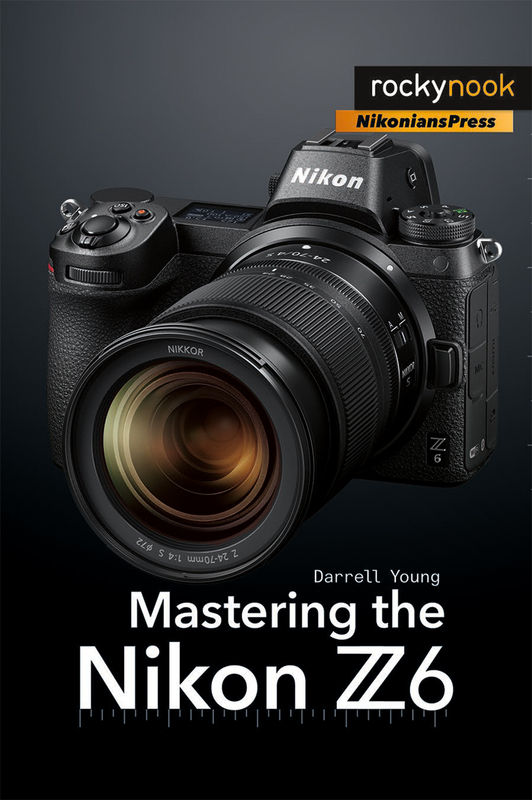 In 2008 his first photography book was published and, since then, he has authored over a dozen books on the technical side of photography, with a special interest in helping new photographers fully understand their complex cameras so they can use them for more effective and enjoyable photography.